Get the Samsung Fast Charge pad for $25 or Anker's ultra-slim charging pad for $13.50 today. Those differences are mostly academic though. 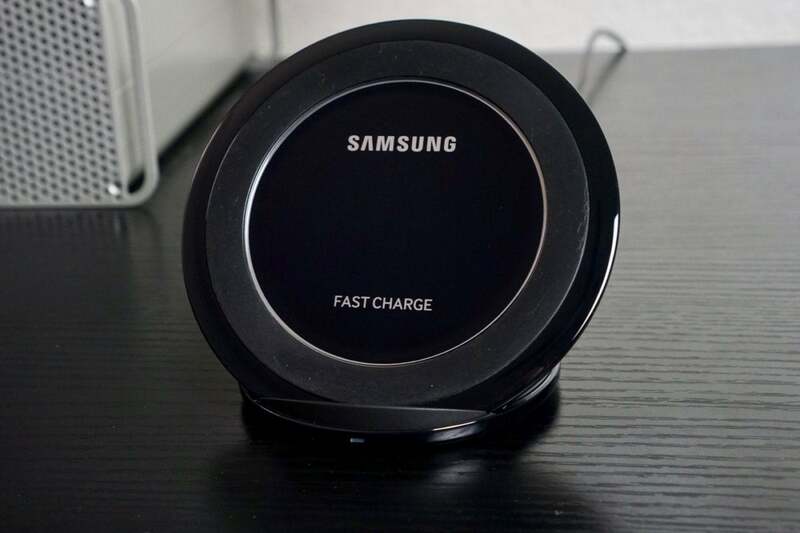 Wireless charging is about convenience, not speed, and you’ll most likely be using it on a nightstand for charging your phone overnight. And for that, both of these chargers perform admirably. Anker’s is a fully lie-flat charger, while Samsung’s tilts so you can see your phone while it is on the stand. Additionally, both of these chargers include a micro USB cable, but you’ll need to supply your own USB wall charger to get started. Ratings are strong for both, with Anker’s pad getting 4 stars out of 1,000-plus reviews and Samsung’s scoring slightly less (3.5) with twice as many reviews. While we haven’t formally reviewed either of these pads, we have had extensive experience with them, and our only complaints is that they have very specific charging areas, so if your phone isn’t lined up properly, they might not charge. Other than that, you can’t go wrong with either of these pads.